Average retail prices for petrol in Ukraine in the period from April 5 through April 12, 2019 grew by 0.7-1%, while prices of diesel fuel remained unchanged, according to data from the A-95 Consulting Group (Kyiv). Prices of LPG continued growing, by 2.86% over the reporting period. As reported, the average retail price for LPG in March rose by 20%, to UAH 12.57 per liter. 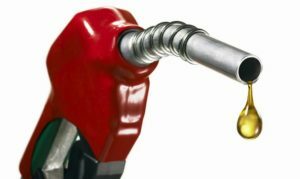 Average retail prices for petrol and diesel fuel in Ukraine as of March 22, 2019, remained at the level of the previous week, while prices of LPG grew by 6.3%, according to data from the A-95 Consulting Group (Kyiv). 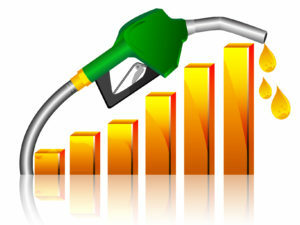 Average retail prices for petrol and diesel fuel in Ukraine in the period from February 15 to February 22, 2019, fell by 0.03-0.07%, while prices of LPG fell by 0.57%, according to data from the A-95 Consulting Group (Kyiv). 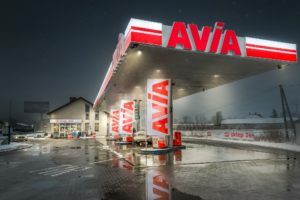 Avia Association, the Swiss international network of fuel filling stations, represented by Polish-based Unimot, has signed a memorandum of cooperation in the fuel and energy complex of Ukraine with Wexler Group, the supplier of light oil products, the press service of Wexler Group has reported. According to the group, the first Avia fuel filling stations could appear in the country before the end of 2019. In addition, Avia is expected to launch production of motor fuels and lubricants jointly with Wexler Group this year. As reported, Unimot received permission from Swiss-based Avia International to use the brand in Ukraine and announced the plan to open the first fuel stations in the country in 2019. Unimot reported on the receipt of a large number of applications from Ukrainian businessmen that are owners of fuel stations interested in cooperation. Earlier, Wexler Group also announced plans to significantly increase its presence in the retail market of petroleum products in Ukraine. Average retail prices for petrol and diesel fuel in Ukraine in the period from January 18 through January 25, 2019 fell by 0.03-0.14%, while prices of LPG by 4.48%, according to data from the A-95 Consulting Group (Kyiv). 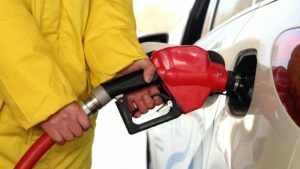 Average retail prices for petrol and diesel fuel in Ukraine in the period from January 11 through January 18, 2019 fell by 0.17-0.1%, while prices of LPG by 4.51%, according to data from the A-95 Consulting Group (Kyiv).